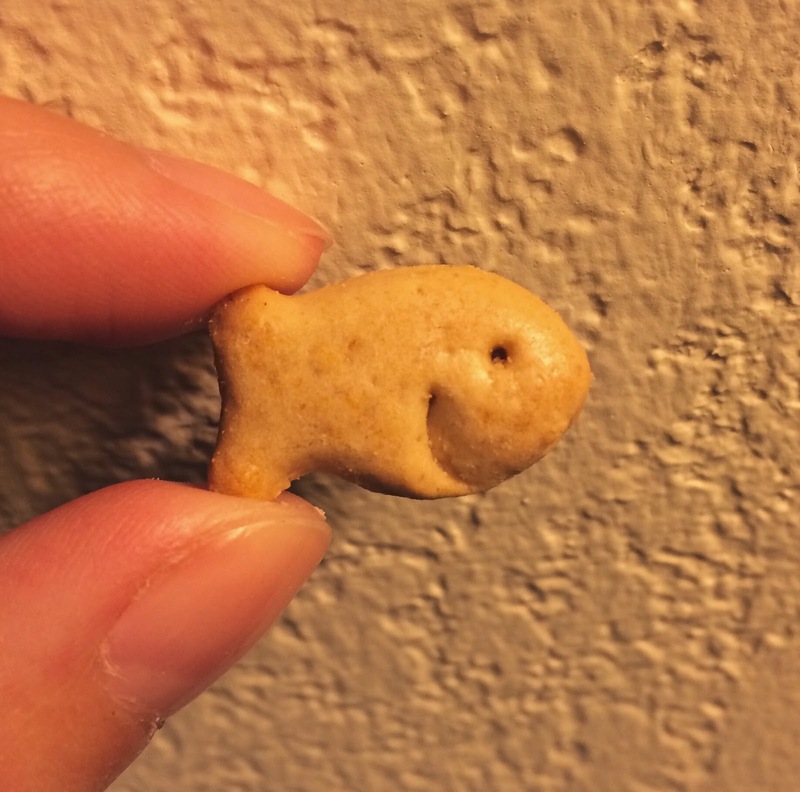 We found Goldfish Grahams Honey at Target. 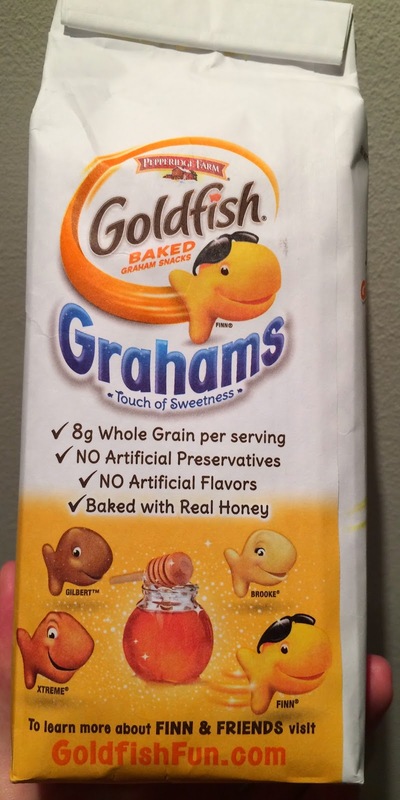 On the package, it says per serving contains 8g of whole grain and it's made with real honey. 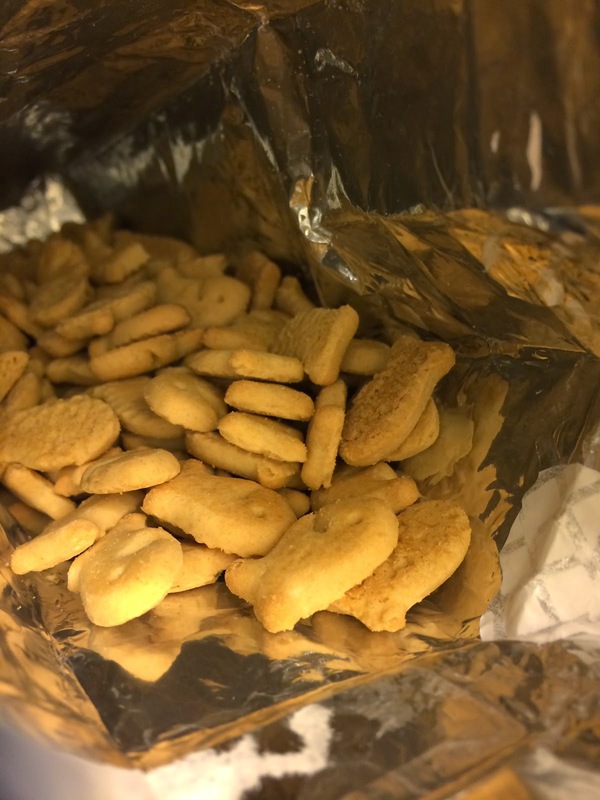 In the bag, there're a lot of beige Goldfish. It had the characteristic graham flavor, which is fragrant to me, and aftertaste was lightly sweet and I could smell honey. It's not too sweet but had a "touch of sweetness" like the bag says.